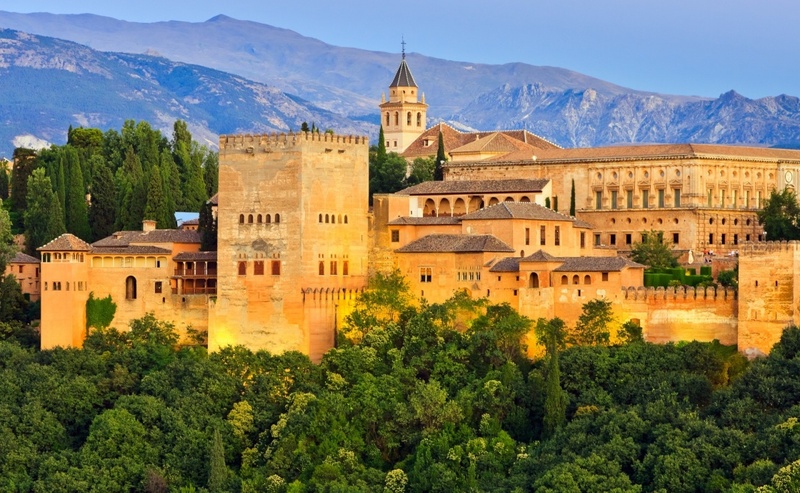 The opulent halls and lush gardens of Alhambra has enchanted its visitors since medieval times. 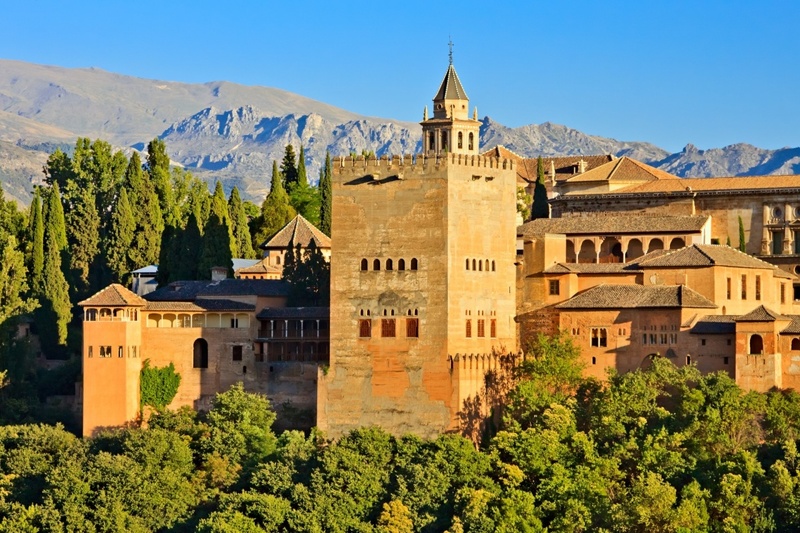 Built in 889 as a fortress, it was later converted into a Moorish palace that has inspired many poets and storytellers with its beauty. 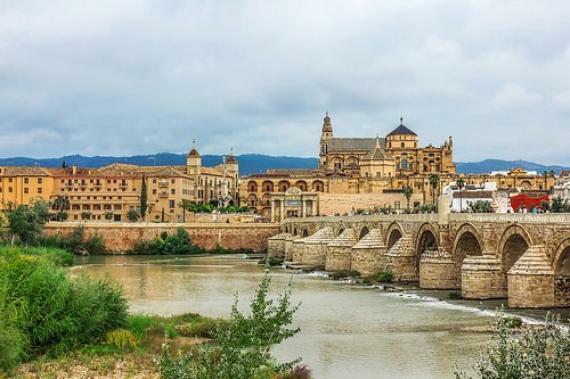 It is currently one of Spain’s main tourist attractions and receive around 6.000 visitors daily, so make sure to book your ticket in advance. The Caves of Nerja is considered one of the most beautiful caverns in Europe. 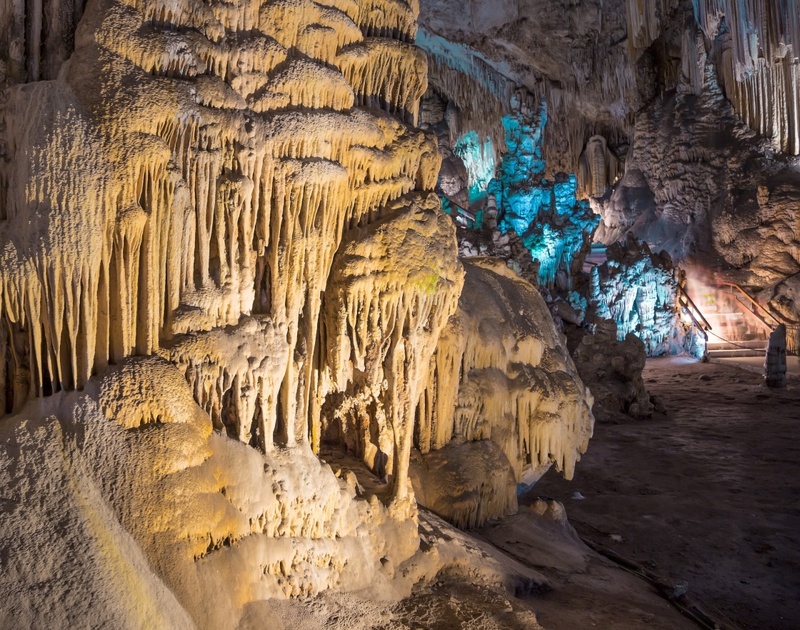 Its vast halls are home to the tallest stalagmite in the world, which stands at an impressive height of 32 meters, and many beautiful and stunning dripstone formations. Roam free on easily accessible concrete paths to explore part of the 5 kilometer long cave system and let yourself be fascinated by the wonderful rock creations. 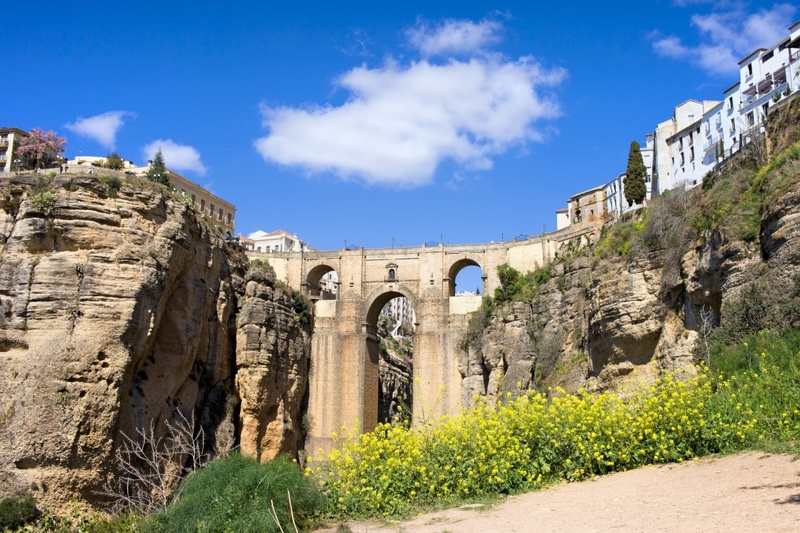 Puento Nuevo, the New Bridge, spans a deep cleft dividing the town of Ronda into two. Located 120 (390ft) meters above the River Guadalevin, it offers stunning views of the gorge and the surrounding countryside. The Great Mosque of Córdoba, also called the Cathedral-Mosque, is one of the most astonishing architectural sights in all of Andalusia. Construction of the mosque began in 600 AD, and following the conquest by King Ferdinand III in 1236 it was rebuilt as a cathedral. Currently it contains both Christian and Islamic features. Take a walk among the 856 columns beneath the distinct red and white arches, and enjoy the serene beauty of this impressive architectural wonder. While in Andalusia, visiting at least one of the traditional Pueblos Blancos, or White Towns, is a must. Characterized by their clean whitewashed walls red roofs, the Pueblos Blancos are stunning additions to the beautiful Andalusian landscape. Enjoy a tapas in one of the picturesque bars or take a walk along their winding streets to absorb the calm and friendly atmosphere. 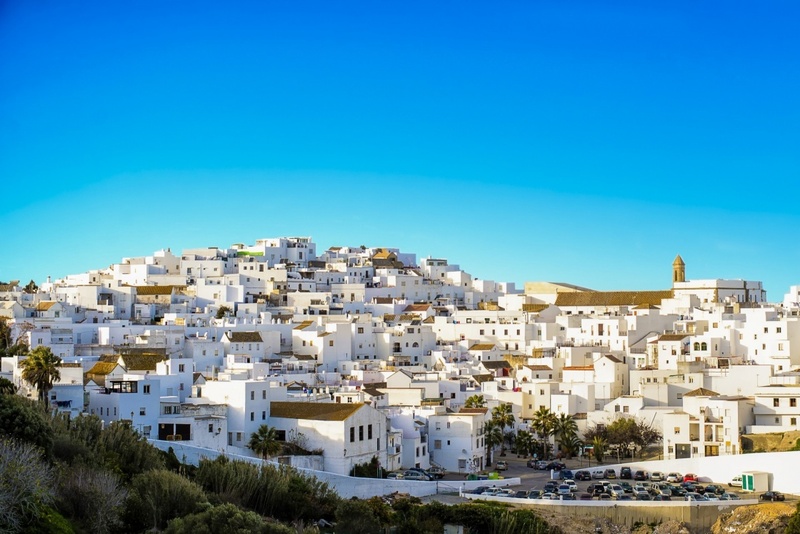 Popular Pueblos Blancos are Vejer de la Frontera, Jimena de la Frontera, Mijas, Olvera and Benaocaz. 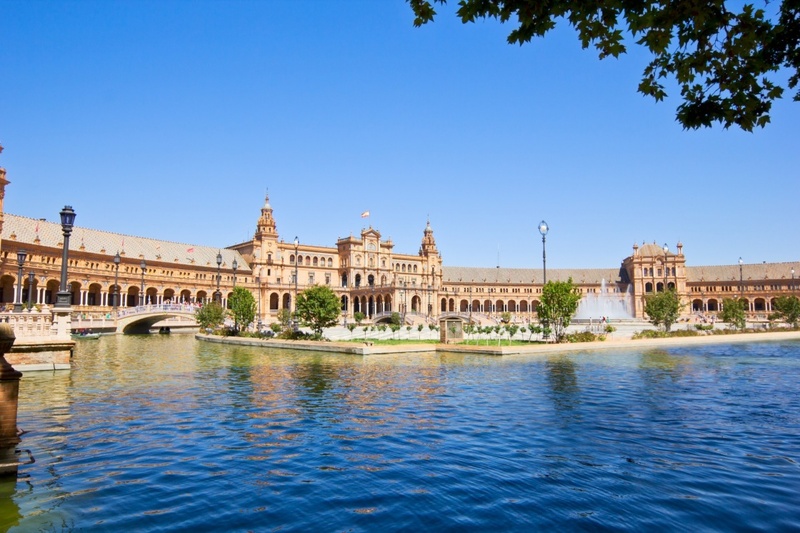 Created for the Ibero-American Exposition in 1929 and with its massive scale and grand design, Plaza de España is one of Seville’s most impressive sights. Its location among fountains and canals has earned it the nickname “the Venice of Seville”, and its architecture is a great example of the Renaissance Revival style. The Rock of Gibraltar to the north and the Jebel Musa to the south has intrigued visitors since Antiquity and continue to do so today. On a clear day, the two Pillars marking the entrance to the Mediterranean can be seen from as far away as Malaga. Close up, they make a spectacular view as they rise from the otherwise flat landscape to frame the narrow Strait of Gibraltar. The Gorge of the Gaitanes and its linked system of reservoirs and lakes offer spectacular views of a dramatic mountain landscape as well as ample opportunities for a swim in crystal-clear turquoise waters. Spanning the narrow gorge is the King’s little pathway, a bridge originally built for workers but now only accessible to climbers. 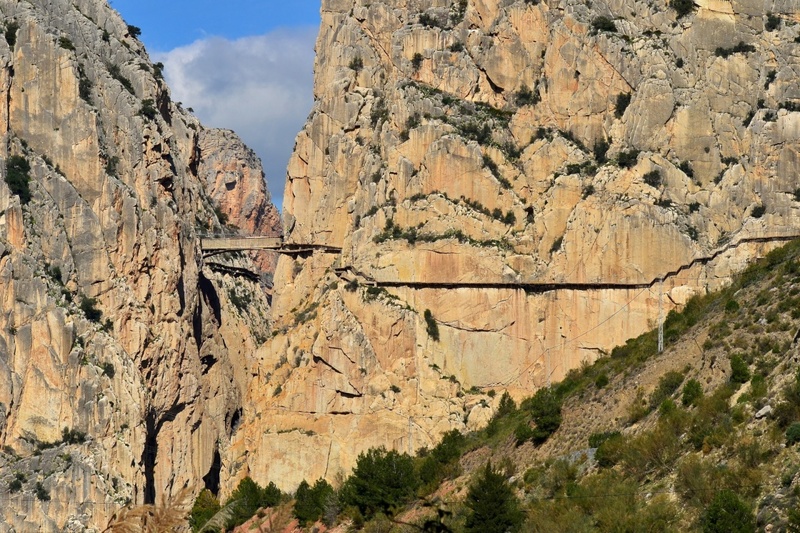 The Gorge of the Gaitanes is located near the small village of El Chorro, a popular destination for climbers and hikers there to enjoy the surrounding nature. Every year between February and August, some twenty thousand flamingos migrate to breed in the shallow waters of this inland lagoon. Located just an hour’s drive north of Malaga and surrounded by sunflower fields and olive groves, this destination offers a chance to get away from the busy tourist destinations and see some enchanting wildlife at the same time.